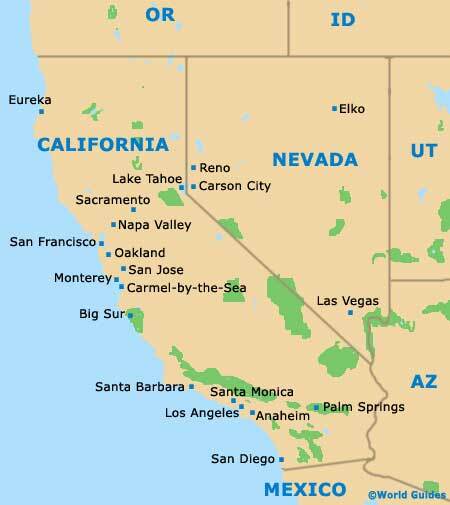 Stretching for around 30 miles / 48 km in total, Napa Valley covers a vast area of prime wine country, within the sunny American state of California. 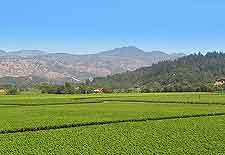 Located within Napa County, the city of Napa serves as the principal seat and is currently called home by around 80,000 resident Californians. 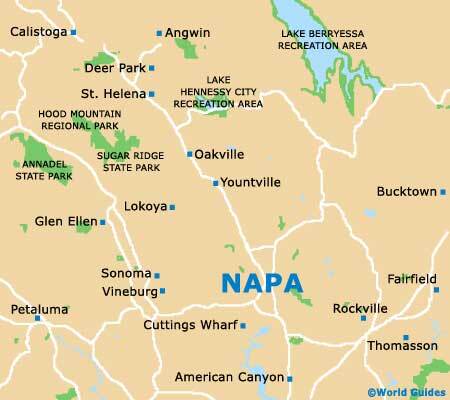 Napa is sited at the southern end of the valley, where it has grown up around the meandering River Napa. To the southwest, the simply vast San Pablo Bay dominates the area, being surrounded by cities and towns such as Crockett, Novato, Richmond and Valejo. 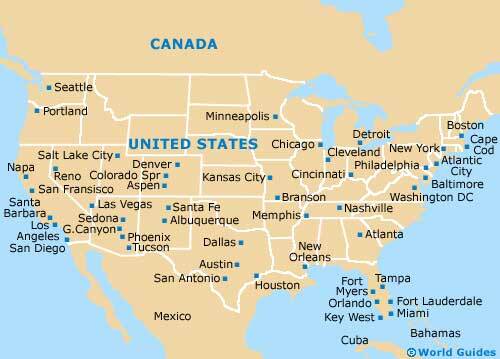 Further south of Napa Valley are the cities on both Oakland and San Francisco, amongst other tourist hotspots, which are connected by Highway US-12 (Broadway Street), which runs through the American Canyon and ultimately leads to the Interstate I-80 (Eastshore Freeway). Finding your way around the region is what many visitors choose to do, searching out the best wineries out of the 200+ on offer here. Therefore, maps will be needed and are available in the city of Napa, at the Napa Valley Visitors Bureau. Look out for the extremely comprehensive map of wineries within the tabloid publication of 'Inside Napa Valley', which is readily available at the visitors center and is completely free of charge.